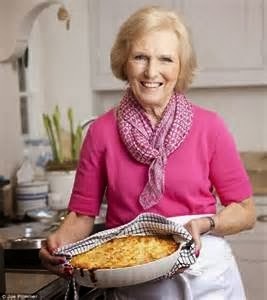 We have certainly seen a lot of Mary Berry on our TV screens lately but there is no let-up to Mary's talents. While we are already used to seeing her share her expertise on cakes and bakes and witness her dry sense of humour as she battles with Paul Hollywood, we are now going to discover that she is a tremendous all-round cook, as a new series starting in March will demonstrate. 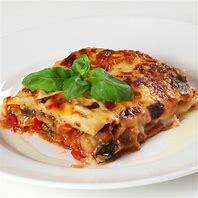 Filmed in her own home in Buckinghamshire, Mary will show us how to cook the foolproof recipes her family and friends love, from simple kitchen suppers to Sunday lunches, dinner party shop-stoppers and stunning spreads for big get-togethers. 'Mary Berry Cooks' will be on BBC Two. 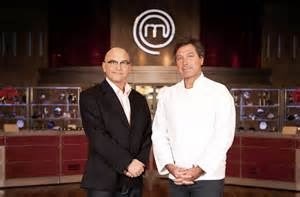 Those avid viewers of MasterChef will not have long to wait for the 10th series of the ultimate cooking competition which starts this month on BBC One. 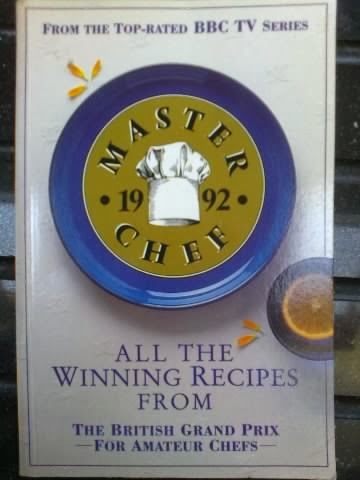 It is so different from the early days of MasterChef with Loyd Grossman and his celebrity guests. 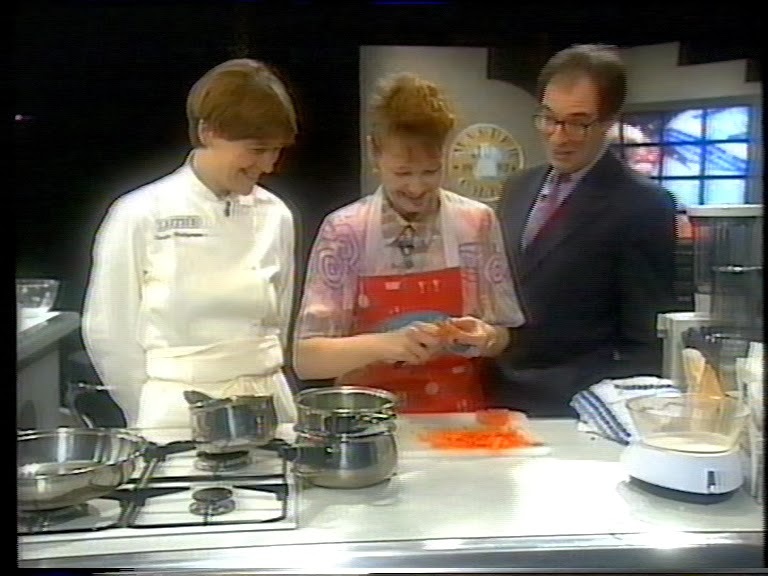 My wife appeared in the 1992 series alongside three other contestants from a total of 27 contenders, where the 'simple' challenge was to cook a three course meal in 30 minutes. 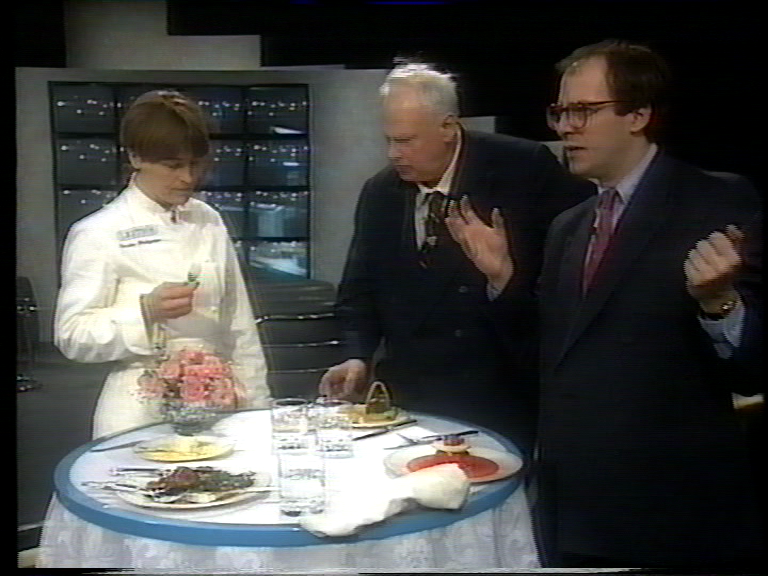 While viewers watched her peel the vegetables and season the beef, the guest chef and the guest celebrity, in her case Pru Leigh and Patrick Moore, wandered around with Loyd asking questions and tasting the ingredients (below). Nowadays it's 50 contenders - shortlisted from thousands of people who apply - facing more and more challenges designed to test, teach and inspire. 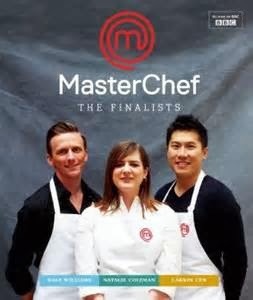 Ten amateur cooks will compete across each of the five heat weeks, hoping to reach a daunting knockout week and get one step closer to becoming a finalist. And being a finalist means bringing out a book, just like Larkin, Natalie and Dale from series 9 and Mrs RFI from 1992!